What's Your Cellular Data (Protection) Plan? There’s no shortage of stories from around the globe on new ways that hackers are learning to access our personal data. Important preventative measures include keeping up-to-date antivirus software, having an active firewall, and using strong passwords. Even with these controls in place, this can lead to a false sense of security. While many of us focus on protecting laptops and computers, we often don’t stop to think about protecting our personal or work-assigned smartphones, which is exactly what criminals are counting on. How big of a Problem is it Really? According to the 2016 Nokia Threat Intelligence Report; smartphone malware infections have jumped 96% from 2015 to 2016, yet over 70% of phones have zero security features to defense against this data-stealing software. “Once a device leaves your corporate office, that’s when you run into variables that don’t exist within your corporate office,” said Alain Espinosa, Director of Security Operations for Online Business Systems. Those variables include public Wi-Fi, the possibility of theft and jacking into a compromised USB port, among other dangers. Do you bank online? Do you use your phone to pay for a morning cup of coffee? With this massive hub of consumer convenience in the palm of your hands, come numerous opportunities for criminals to steal your valuable personal data. The ‘cost of convenience’ typically means that, as consumers, we are willing to pay more for an item or service that provides us with some form of convenience which in turn saves time, effort, or money. There are occasionally some pitfalls to enjoying convenience items, such as fast-food items with diminished nutritional value in exchange for short wait times and low monetary value. From a security perspective, the cost of convenience can be much greater than extra calories at lunch. The convenience factor can take on a darker form when we look at what is at stake when we expose ourselves to variables that increase risk. The more opportunities we provide consumers to use their cellphones; the more breach points that criminals will attempt to use to their advantage. Most of us have been to an airport with a draining battery while we wait for our flight. There are a growing number of public places that have recognized this need and addressed it, by providing complimentary charging stations in various settings. For example, the TTC recently announced that Toronto would receive 200 new, clean diesel buses featuring USB ports for charging smart devices, providing a total of approximately 325 buses showcasing that feature by the end of 2019. The convenience factor of these USB ports cannot be ignored as it's ideal for people on-the-go. It is important however to regard this additional convenience as yet another opportunity for criminals to access your personal information. “Folks who are malicious actors will actually compromise some of those power stations that are out there, so any traveler or person will just innocently plug in, thinking they are just charging their phone, when in the process, the malicious actor is actually stealing the phone’s data.” states Espinosa. Thankfully there are several ways to protect yourself against the increase of risks, and today we have compiled our top three picks that anyone can practice. Who doesn’t want to cut back on using data from their cell phone plan? Free public Wi-Fi is widely used and very appealing. Unfortunately, if the network isn’t secure, it’s relatively easy for hackers to capture your info. Some companies still suggest there are safe ways to use public Wi-Fi, such as doing general internet searches, or using social media, Netflix and trusted news sites. We respectfully disagree with those suggestions. From our perspective and multitude of experience; the best way to protect yourself here would be to simply avoid using public Wi-Fi networks. Tether to your own device and enjoy the peace of mind that you are not exposing yourself or your valuable information to a potential individual. It’s also important to remember to turn off your Bluetooth when you aren’t using it, particularly in these public places. We’re all guilty of putting off those annoying pop-ups reminding us to update our operating systems. Why stop browsing for new music or Xmas presents now just because your phone is warning you that you should? Those pesky downloads are time-consuming and inconvenient! These updates can sometimes include fixes for security issues within the old operating system. The longer you are walking around with outdated security on your phone, the more vulnerable you are to attackers. Depending on what type of device you have, websites such as support.apple.com and security.samsung.com will have scheduled update notifications for you to obtain if you’re worried you missed the notification on your device. This is because USB ports were specifically designed to transfer data back and forth, as opposed to a standard electrical outlet or power cord. A normal USB port offers no security danger to you, but one that has been compromised can try to access private data from your phone or exploit a security vulnerability and install code onto your phone. 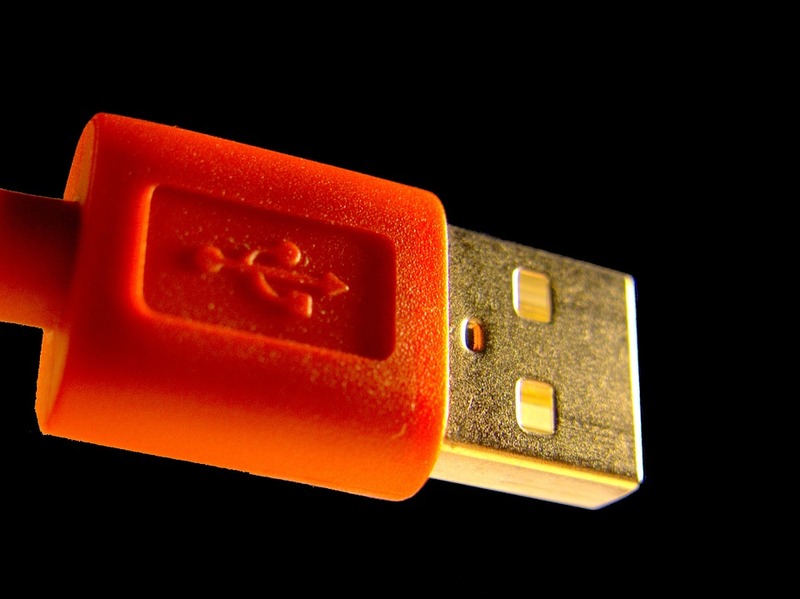 How can you tell if a USB port has been tampered with? You can’t. If you consider the likelihood of someone taking advantage of the convenience of these public USB ports; you can also assume that a criminal has taken this into consideration. It’s a better plan to bring your own charger and simply plug into a power outlet. 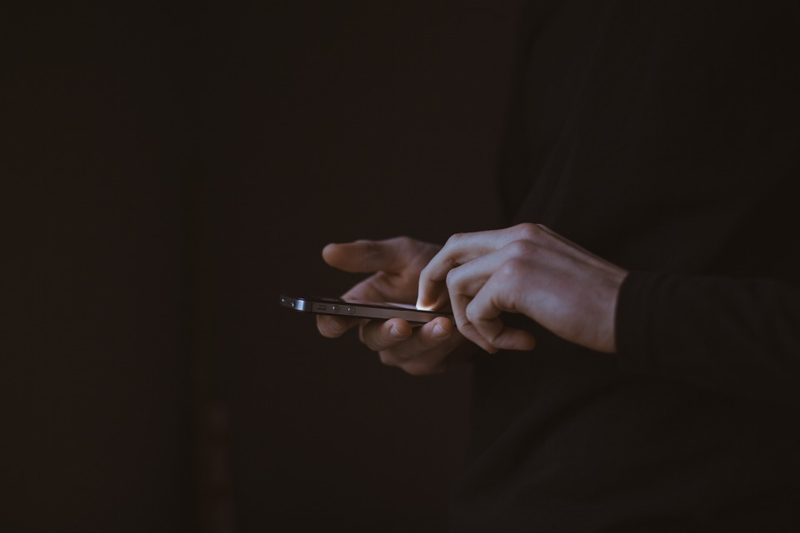 Keeping yourself well-informed can help you protect yourself form the increasing number of methods that unsavory individuals are looking to take advantage of you and your cellphone. By taking a few extra minutes out of your day to avoid public wi-fi, perform operating system updates, and opt for traditional power outlets over public USB ports; you are well on your way to keeping your data out of the hands of criminals. We hope these security tips have been useful. While we typically work to protect small and medium-sized businesses, all it takes is an individual to become part of a larger security breach. When it comes to protecting yourself and your organization; awareness is a vital first step. Would you like to learn more about how we can protect your organization from potential risks?